Me just this last weekend, dressed up for Easter. For those of you who came here not through the Ultimate Blog Party's linky, welcome to you too! 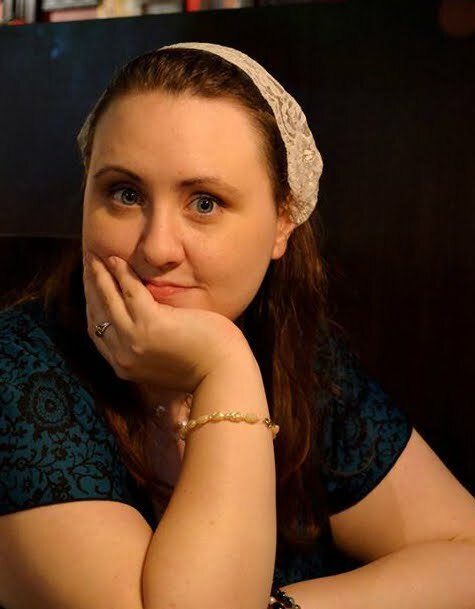 I'm Pamela, a newlywed expat Christian lifestyle blogger living in India (whew, that's a mouthful). the Songs on the Way, which is my home in the blogosphere. This blog is Christ's, and one of the things about being a lifestyle blogger is that I try to blog as God sends life my way, which means it's ever changing. 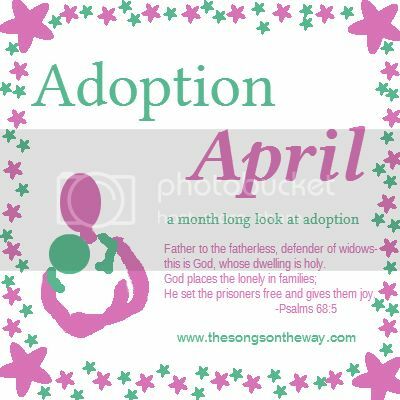 Right now I'm running Adoption April (I have blog post on kinship adoption coming at you all really soon!) so that's an example of the things I do. I also do book reviews, thank God for the blessings in my life, and scripture series. My weekly link up is "More than this Monday" where I encourage bloggers to reflect on the deeper things. Mainly I just blog about whatever life inspires. I only got married in late February, so I'm very new at being a married blogger. 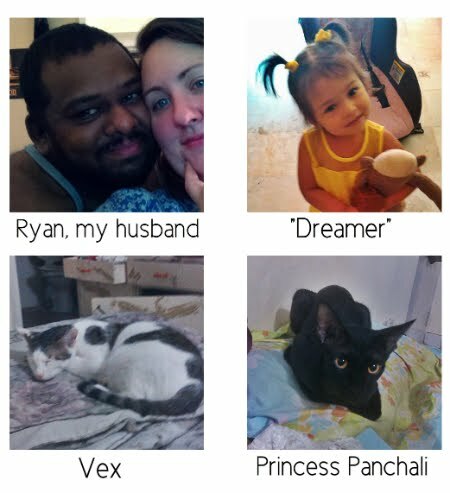 My husband is Indian, so I moved here to marry him in late November, so I'm also pretty new at being an ex pat. I'm trying to adjust! India is a very interesting country (I'm American by the way) but I feel like I'm starting to get my feet underneath me. Hope you'll stop by and we can form a connection. I linked up last year and I'm thinking about how I put on there "I'm twenty-six and preparing to move to India to marry my fiance, Ryan. He is wonderful Indian, Christian man." (Yeah I went and looked it up!) 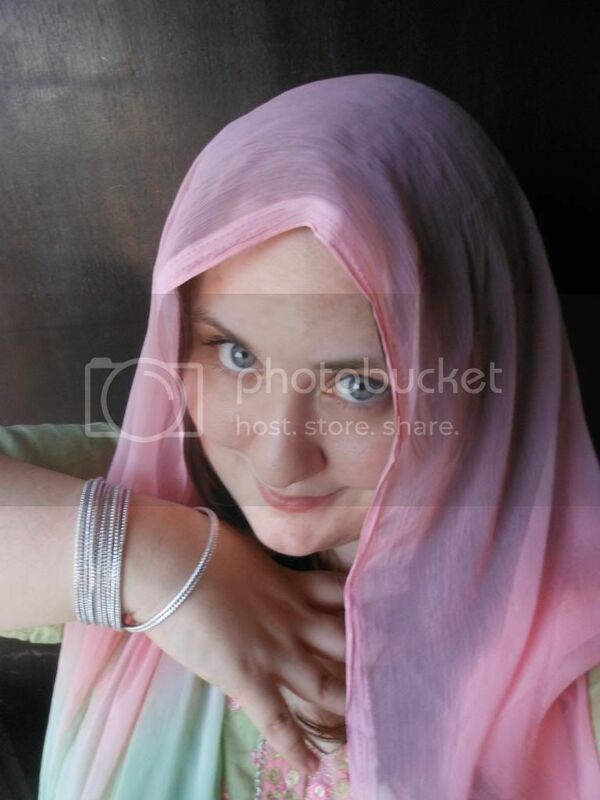 Well now if you've come back I can say I am twenty-seven, moved to India, and have married that wonderful Indian, Christian man. Oh, and I'm still not a mom, but someday! Stopping by from UBP 13 and I enjoyed my visit. ps. You are young for such a big adventure. Blessings on you as you learn to live in a new culture. Wow! Sounds like you have a lot going on! Welcome to UBP; I'm sure you will find some great blogs! I can't imagine being an expat, what an adventure! Stopping over from UBP to say hello and hope you learn your new culture quickly. I know what it is like to be an ex-pat, I am one too! I write about culture and living overseas, although I just started my blog last month! Found you through the blog party. It is hard living in another country sometimes- especially when the newness wares off. I've wanted to adopt a little girl from India really bad! I would love resources on what is out there from someone on the ground! Hi I am visiting from UPB. It is wonderful when our dreams come true. I love your blog title. Blessings with your marriage, and new home. It's amazing how our lives can turn out. Glad you are enjoying the new of another country and living for Christ. Congrats on all the new and wonderful things happening in your lives. May God continue to richly bless you in all thaqt you do. Visiting from UBP13.